Sending out the invitations and stocking up on grilling goods at the grocery store are only a few things you need to do to prep for a memorable backyard bash. 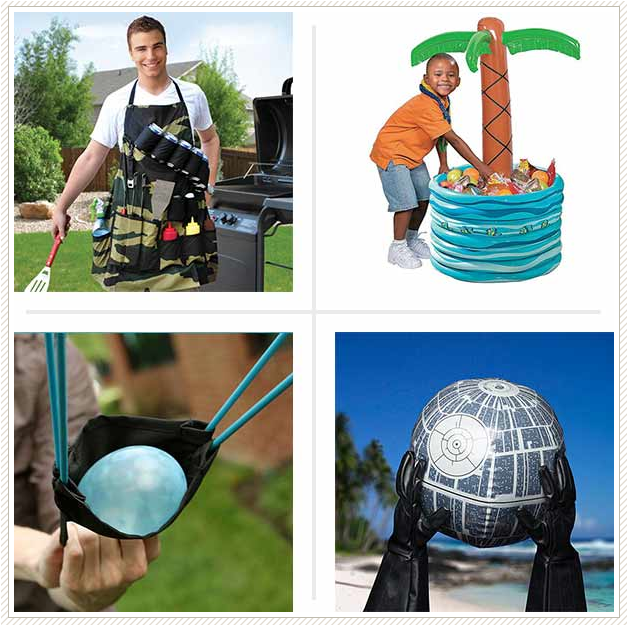 Outfitting your outdoor area with lights, playthings, and grilling accessories is arguably just as important. Here are some noteworthy products that will have you compiling your next barbecue guest list—just so you can show them off.